Chocolate sandwich cookies are your favorite? 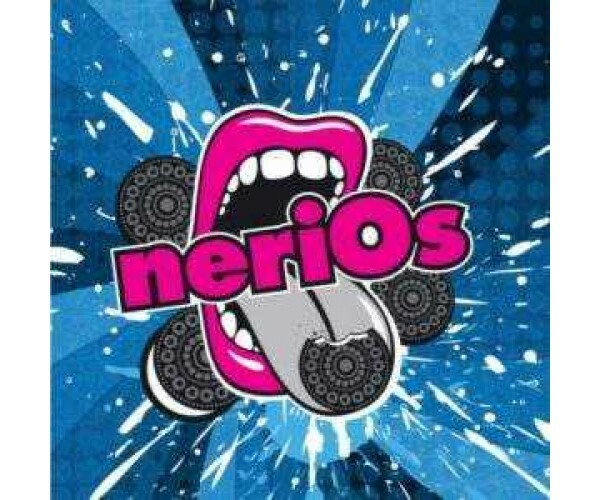 Try neriOs, if milk could vape, neriOs would be its favorite aroma. ProductgegevensSweet ‘n‘ fresh milk and a smooth amber cookie melting in the mouth. What can be better for anybody who adores breakfast with a chestnut cookie in one hand and a glass of raw milk in another. A good day start guaranteed!! !